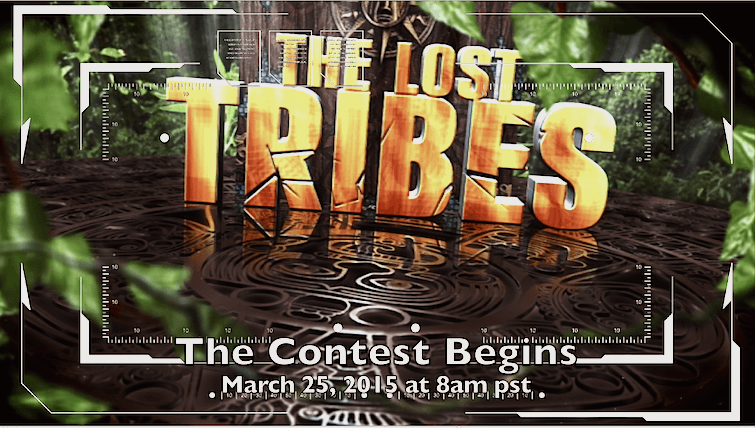 Play the Lost Tribes Challenge. Rules posted here. Enter the 5-Day Challenge with The Lost Tribes, and have a chance to WIN BOOKS and/or a SKYPE visit with the author! All forms should be emailed to 8LostTribes@move-books.com. Contest Rules, Eligibility, and Entry form are posted below. Here’s a peek at the first challenge. Hints and more on the Lost Tribes Website. Although we are also promoting this event on Facebook, this challenge is in no way sponsored, endorsed or administered by, or associated with, Facebook. By entering, you are absolving Facebook of any responsibility.